Sometimes it’s easy to feel stuck where you are in life. Rewind a little over a decade, and she was a single mom of two growing kids. She had a government job that provided a steady income but no path to financial freedom. If there was any light at the end of that tunnel, it certainly wasn’t the brightly shining future she envisioned for herself and her family. She felt down, especially so when her kids left for the weekend to visit their dad. So one day, she ventured out in her Orange County, CA neighborhood and started visiting Open Houses simply for something to do. “It was free and I loved looking at houses,” she recalls. Perhaps fatefully, later that evening she happened to catch an episode of The Real Housewives of Orange County, where one of the featured “housewives” worked in real estate. It sparked an idea in Ella… and the beginning of an inspiring journey that, while very much still a work in progress, has arrived on the cusp of greatness over the last 13 months. Come with us to discover her story. Without telling anyone, Ella enrolled in real estate classes and earned her license. She found a supportive local broker who was willing to work around her full-time government job, and she started devoting any free time to real estate. She quickly fell in love with it, sold a few homes and was content to maintain this “secret side job” as just that – a side project for some extra income. Which she did for many years, plugging along selling anywhere from four to 10 homes a year. Then, over the course of three days in early 2018, everything changed. 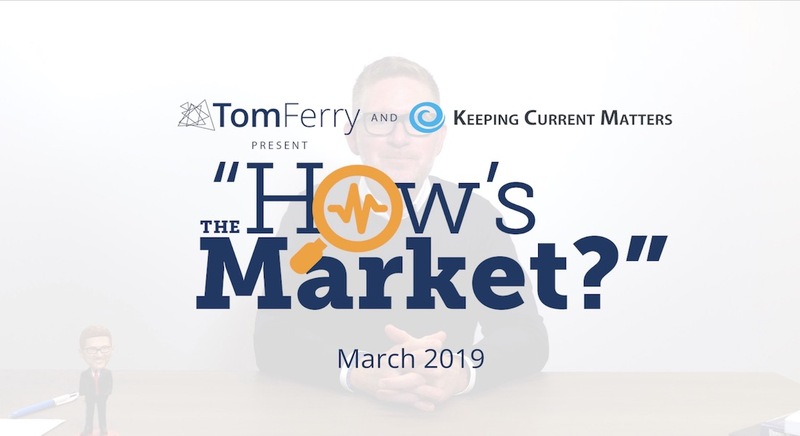 It was January 2018 when Ella attended Tom Ferry’s Sales Edge event in Los Angeles. Inspired by what she learned, the people she met and success she saw possible, Ella became determined to transition out of her full-time job and become a full-time REALTOR®. But she knew she’d be more effective with someone in her corner. So shortly thereafter, on Valentine’s Day in fact… she signed up for Core+ coaching with Tom Ferry. Ella chose to go for it, and her bold decision was quickly rewarded. Eek… Time for Ella’s First Coaching Session! Paul’s guidance helped Ella set goals, build her self-confidence and identify action items to help her reach the next level. To her credit, Ella was very coachable and open to Paul’s suggestions. “He got me thinking more as a business, not just a hobby,” Ella says. One of the first tasks Paul assigned to Ella was to start calling her database. After their first coaching session, Ella picked up the phone and did just that. But she didn’t stop there. She actually got a listing right away and sold it within a week of putting it on the market! She says what helped her get over the fear of prospecting was a simple mindset shift that made making her phone calls so much easier. “There are people out there getting horrible advice. They need me,” she says. Does your outlook align with Ella’s? When you come from a place of genuinely wanting to help people on the other end of the phone, you win. Huge Leaps in Year One. Looking Even Bigger for Year Two. Having significantly transformed her business and income in one year of Core+ coaching (24 coaching sessions annually), Ella upgraded to Elite+ coaching for the increased accountability of 48 annual sessions plus access to exclusive events such as Elite+ Retreat. She says the quicker turnaround time makes her even more diligent to create her desired results. “That week comes fast! It’s like, ‘It’s Wednesday, I better have a win!” she says. In addition to advice she receives from her coach, Ella is active in the private Facebook mastermind groups exclusively for coaching members. 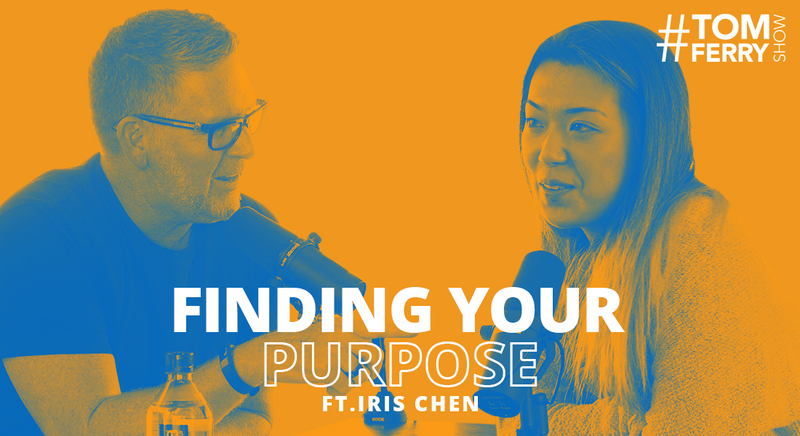 When she’s not sharing marketing hacks and tips she’s discovered, she’s learning from top producers and reveling in the endless resource that is the coaching ecosystem. “If something I contribute can help another single mom get out of debt, I’m gonna do it,” Ella says. Ella deserves huge credit for making her difficult schedule work for her real estate business. She gets up at 4:30 every day. By 7:30, she’s done more than most do all day. She often makes real estate calls on her lunch hour and once held a listing presentation at 6:00 a.m.! Her 9/80 work schedule allows her every other Friday to spend time prospecting and door knocking. While her co-workers at the city are often listening to music in their headphones, Ella listens to episodes of the #TomFerryShow or the podcast. As you can see, her complete and total focus is on doing everything possible to set herself up for even greater success when she can retire from her city job and focus full time on real estate. Looking further down the road, Ella wants to build a small team and keep growing her business. Her success has already helped her set herself up financially, with all of her debts eliminated and her kids’ college tuition paid for. “When you don’t have to worry about it, you can just do what you love and everything else will fall into place,” she says. For anyone in a similar situation trying to replicate Ella’s success of working a full-time job and doing real estate as well, she has some sage advice: “If you’re going to be part-time, you must have the right broker.” She says she feels very fortunate to work in such a supportive environment, and she’s repaying her broker’s loyalty with her production. Out of her company’s 300 agents, Ella ranked No. 8 in units sold for March 2019. Congratulations Ella! When you first get into the real estate business, you see these people who are selling tons of properties and you can’t help but think they’re just swimming in commission cash. Then, the more seasoned you become, you realize that might not actually be the case. In fact – don’t take this the wrong way – I see lots of agents, team leaders and brokers who seem ultra-successful on the surface, but they’re still cash poor. I sense some – not all – people in our industry have become too focused on closing transactions and have lost sight of the ultimate goal of profitability. Whether you’re an owner, a broker, a team leader or a solo agent, profitability should always be our objective. Let me flash back a few years to tell you a personal story. Not because I want to brag about what I’ve done, but to help you maintain focus on what’s truly important. Back in 2015 I sat down with my wife and together we created a 20-year vision of where we want to go. What kind of lifestyle do we want? When do we want to retire? What actions are necessary to make those goals reality? You know… big questions like those. Part of that process was getting extremely specific about goals and mapping out our path of how we’d arrive at our desired destination two decades later. You might think that sounds over the top, but for me it all went back to the first step of the four disciplines of execution: Set a wildly important goal. I now know exactly where I want to be not only in 2035, but if I’m on track here in Q2 of 2019 or anytime throughout the journey. Without that document to keep me focused on the big long-term goal, it would be much easier to fall into a “transactional” mindset. And the problem there is that not all transactions are equally profitable. Think about that listing that took months and months of marketing to get sold, versus the one that was priced right from the start and sold within days. You got a commission check for both, but one of them had exorbitant, profit-killing costs associated with it. It’s real easy to fool yourself into thinking you’re successful because you’re busy and you’re closing deals. But if you’ve lost sight of the bottom line, it’s all for naught. Look, I’m not writing this to bring you down. If it stings a bit, it’s because it might be hitting home. I know this – You work way too hard to just break even. It’s time to take a step back, analyze how you run your business, and make sure you set yourself up for the financial future you desire. It’s time to declare your intent to become wealthy and align your behaviors with that objective. It’s time to look beyond the transaction and instead focus on the future. What’s your plan in 2020? 2025? 2030? What is your budget for this year? What’s your budget vs. your costs… and are you adhering to those numbers? Is your focus on racking up transactions, regardless of costs? Or is it on building a profitable business that sets you up to achieve your own long-term vision? Ultimately, are you spending enough time on wealth creation? If your answer is no, you should really consider joining me May 14-15 at Shift! 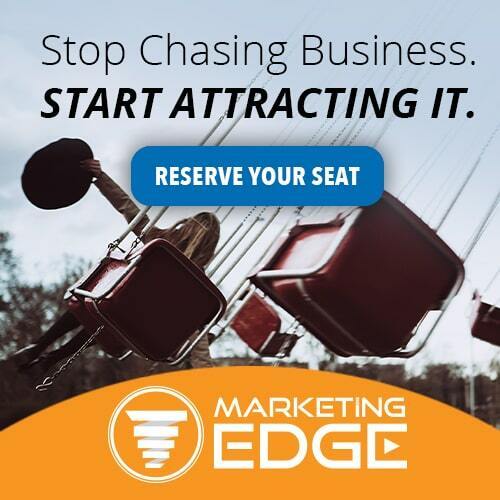 It’s a brand-new event we created to deal with today’s new market realities and it’s about operationalizing your business, mastering your marketing and accelerating your sales. Specific to your balance sheet and building wealth, Bank of America Sr. Executive Ann Thompson will be speaking on managing your money instead of letting your money manage you. 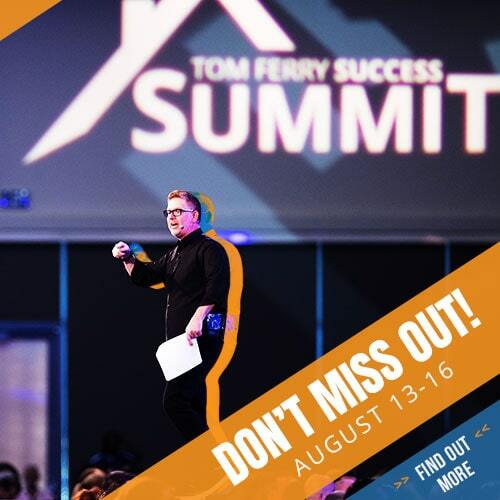 That’s in addition to an all-star speaker lineup including Jay Abraham, Mark Roberge, Matthew Ferrara, Tiffani Bova, Treasure Davis, Bill Pipes and myself. I’m so excited and I guarantee it’s going to be a fantastic experience for anyone interested in taking their business and their life to new heights. Similarly, I’m not a psychologist. But I’ve sometimes played one on my coaching sessions. I often joke that as a business coach for so many years, part of my role is acting as a therapist for some of the most successful real estate professionals on the planet. So today, I’m asking you to play along. Let’s run with that “therapist” angle for a minute. Why? Because for you to achieve your full potential, you need to be in the right state of mind. And I suspect lots of people might be struggling a bit in that regard. So please… Come into my office and have a seat, or lie down on the couch if you prefer. When you’re going 150 mph, slowing down to 75 feels like you hit a wall. But in reality, 75 is totally normal. That’s where we’re at with today’s market conditions. Some people – maybe you? – have never experienced a “normal” market before, and suddenly everything’s harder than it was a couple years ago. It’s natural for you to wish things could revert back to “Old Market” conditions. But it’s not productive. 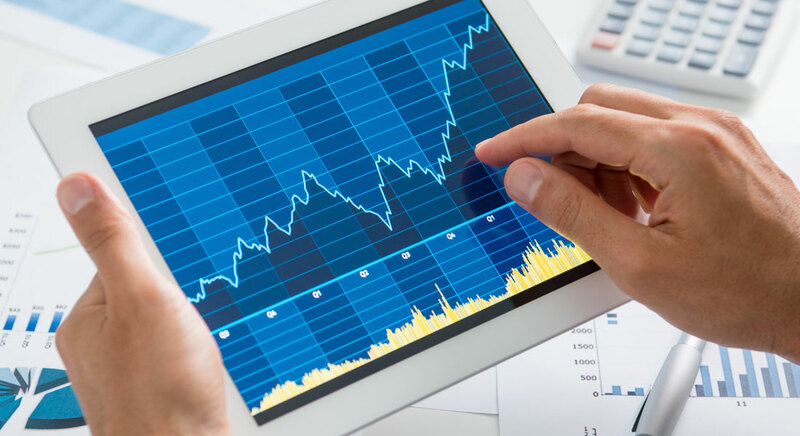 Accepting the reality of today’s market is crucial to your success. On our new How’s the Market? 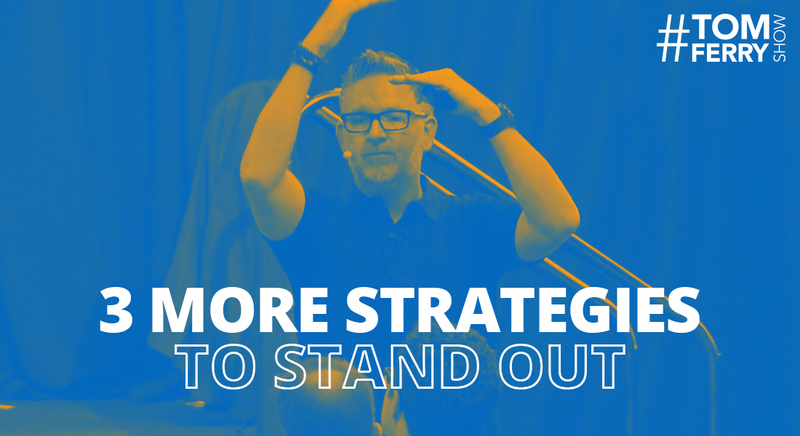 monthly video series and on recent episodes of the #TomFerryShow, I’ve shared lots of messages you should be communicating to homeowners and potential buyers in a changing market. All of those messages are geared toward overcoming consumer fears and uncertainty. But today, I’m not talking about their feelings. I’m talking about yours! How are YOU dealing with this new reality? What’s it doing to your outlook on the business? What are you telling yourself about the market? How does your personal narrative compare to the reality of the market? 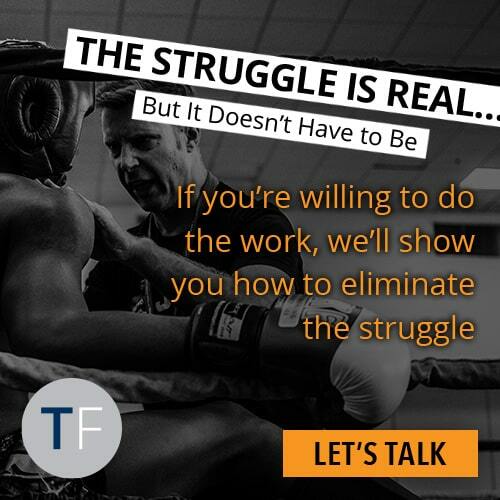 Are you using a changing market as an excuse to not succeed to your full potential? Are you doing too much wishing that things would revert to the “old way” instead of getting real about dealing with today’s market realities? What new challenges are you facing in today’s market? What new opportunities exist due to a changing market? How will you capitalize on those opportunities? What you tell yourself about the market plays a huge role in your success… or failure. If you’re convinced the market has shifted against you, you’re only hurting yourself. I’ve talked so much about the negative media narrative which leads to a negative narrative among consumers… But YOUR personal narrative is just as important, if not more! Some way, somehow, you must accept the market for what it is and start taking action accordingly. As a homework assignment, I want you to really dig in and think about those two questions. Then I want you to put a plan in place to operationalize around whatever idea or ideas you come up with. Not only will this get you into action, but hopefully it will demonstrate to you that with the right outlook and mindset, there’s always opportunity regardless of market conditions. Let me know what you came up with in the comments below. It Could Be Worse. Which Means You Need to Get Better. One final note: If you’re having trouble dealing with today’s “normal” market, I worry for your future. Seriously. Real estate is a cyclical business, and if you find it difficult to adapt in a changing market, you might not be in the right line of work. But it all boils down to your outlook and personal narrative. As soon as you adopt a mindset that continually looks for opportunity where others see challenges, you’re in exactly the right line of work. 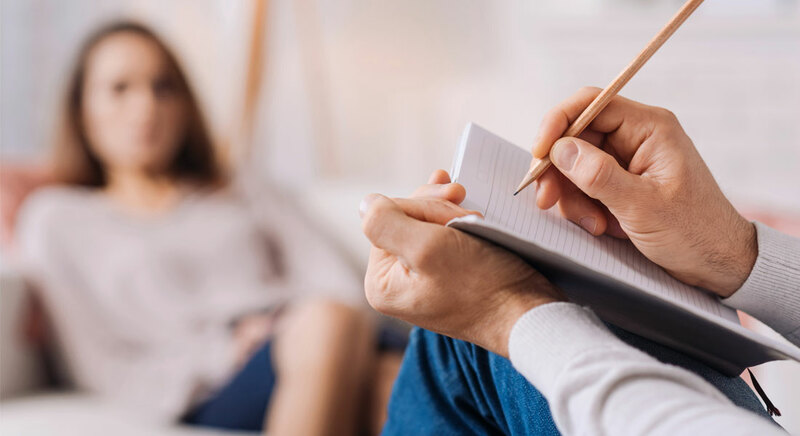 If you found this “therapy session” helpful, you might really like discussing your business challenges and opportunities with one of my expert consultants. Everybody needs a strategic partner in business, and that’s a role we love to play for entrepreneurs like you. You’ve spent three full months putting your business plan into action. Gauging your Q1 progress and making sure you’re on the right track for the remainder of 2019. I’ve got four key areas of your business you need to examine, and I’ll walk you through the entire process below. Let’s go! Never forget, business is math. As long as you’re tracking your numbers effectively, this review should be both fairly simple and extremely instructive. Reviewing your numbers and gauging your process will tell you what’s working, what’s not, what you need to do more of and so on. Conversations – How many times you talk to people is one of the most informative leading indicators of your success. What was your conversations goal for Q1? What was your actual result? Appointments – The more consistently you’re creating conversations, the more consistently you’ll be setting appointments. Did you hit your Q1 appointments goal? Why or why not? Units closed – Are your efforts leading to closed transactions and happy customers who have successfully transitioned to a new phase of their lives in their new home? Compare your actual results to your Q1 goal. How’d you do? What needs to change moving forward? GCI – All of the above will dictate how much income you’ve generated so far in 2019. Where are you in terms of closed transactions? What about pending? How do those numbers reflect against your goal? Sales Volume – What’s the dollar amount of real estate you closed in Q1? Have you surpassed your goal? Net Income – This is the big one, right? How much did you actually clear in Q1? How does that number compare to your goal? What did I do differently this quarter compared to last quarter? What approaches are new or “in process”? Have I been consistent? What are the early results? 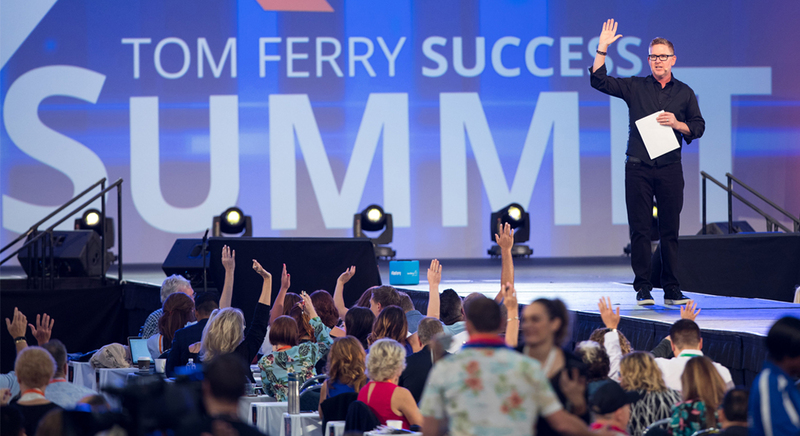 Are you interested in success or are you fully committed to it? That differentiation can also be used to assess your progress on a more macro level as well. Here are four areas of your business that it’s essential you’re committed to. But are you? Revising and acting on your business plan – Are you taking time every week to review your plan and fine tune it based on new developments? If you’re truly committed, digging in and working “on” your business needs to be a regular, recurring activity on your schedule. Driving results in marketing/lead gen/conversion – Take a look at all the ways you bring in business and ask yourself if you’re interested in mastering them or committed to it? What have you learned in Q1? How have you grown? What new strategy have you introduced? What have you refined to make it better? Upgrading/improving/adding systems and business processes – If you want more control of growing your business, you need to systematize the things you do as much as possible. Have you devoted sufficient time to that effort in Q1? What new checklists have you created? How have you improved your schedule? The final step in this process is deciding what you’re committed to in the second quarter of 2019. Where do you want to be on your numbers by the end of June? …And then put the pedal to the metal to make the most of Q2 and the remainder of 2019! I’d love to know where you stand. Let me know and post any questions in the comments below. Why do you go to an event? If you’re like me, you can come up with lots of great, valid reasons. To come back a changed person from who you were before. If you come back and resume doing everything the exact same afterward, what’s the point of going? That’s why today’s blog is designed to help you make the most of your event-going experiences. I’m sharing 6 Steps to Prioritize Tasks & Avoid Overwhelm After an Event. 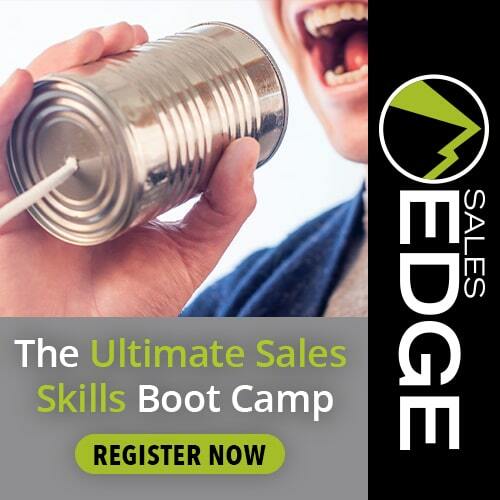 Whether you’re headed to WiRE, Shift!, Summit, Sales Edge, Marketing Edge or another event, make sure to put these steps into practice. When you were at the event, there’s a good chance you accumulated a big stack of business cards from people you met. Send each of those people a private, personalized BombBomb video to cement your relationship. Relationships matter, and taking an hour or two to create a bunch of quick videos will do wonders for your referrals and connections you forged. Immediately after attending an event, it’s time to take stock of your business plan within the new context of what you just learned. This DOESN’T mean you need to blow up your existing plan entirely and start over from scratch. One of the biggest stumbling blocks for people after attending an event (well, a good event, anyway) is that they have so much new information swirling around their head, they don’t know how or where to start implementing it. They’re overwhelmed. Once you’ve categorized the ideas, work with your coach or an advisor based on those ideas that match your HBUT (highest and best use of time). If you get stuck, ask yourself questions like “Which idea will give me the greatest leverage?” or “Which of these ideas is likely to create the best ROI?” Then do that one. Based on which ideas you choose to implement first, adjust your daily and weekly schedule and checklists to include action items geared toward achieving the new objective. Make sure the actions you build into your schedule are daily disciplines that will create the results you desire. The next step is designed to make sure you don’t forget about all the ideas that you chose NOT to implement immediately. Are you willing to rely on your memory to get to these ideas “one day”? I hope not. The most productive people on the planet take all of their ideas and put them into a centralized system so they can execute on them. So that’s what I want you to do next. Slot all of your ideas into a DO / DOING / DONE board like the one in The HUB or one you create yourself. To start, many of them will go into the “Do” category and a few into “Doing.” As you begin to make progress, move projects from “Do” into “Doing” and so on! The only way new initiatives take hold and become effective is if you put in the work to make them successful. That’s why it’s critical that you devote sufficient time to seeing them through and evaluating their progress. How do you do that? You need to put it in your schedule. I suggest reserving 2-3 hours every week for dedicated “project time” (or a more creative name you come up with). This is time where you can clear away all the other distractions and – together with your assistant – really focus on your projects. This is time spent working “on” your business as opposed to “in” it. Choose your “project time” carefully. You don’t want it to interfere with important daily disciplines, but you also want to be sharp and fully engaged when implementing new ideas. 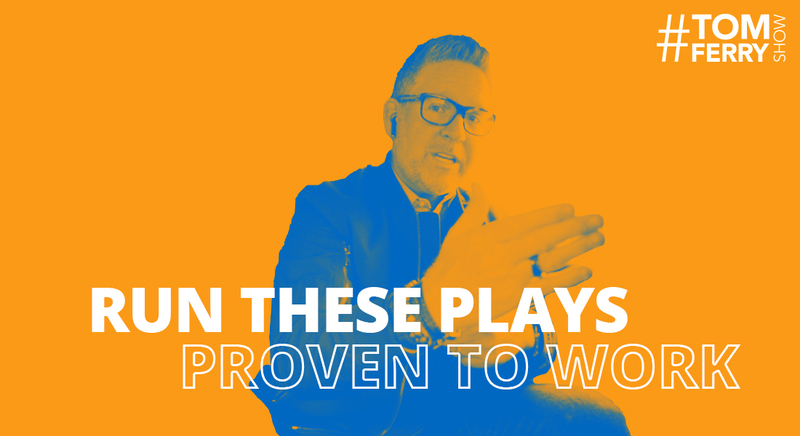 Look for a time of the week that is traditionally “slower” for you when you know you can bring energy and enthusiasm to these important projects. Now that your post-event strategy is ironed out, what’s your 2019 event plan? 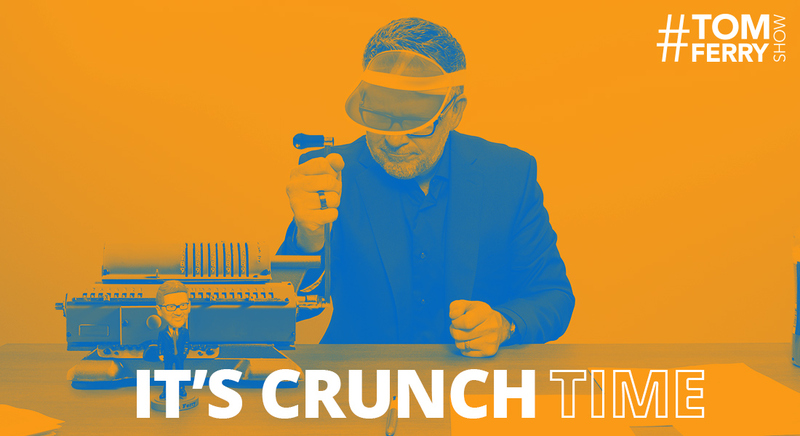 Here’s our up-to-the-minute 2019 Events Checklist you can download to help you determine when and where you’ll take your business to new heights in 2019. Be sure to bookmark this page and revisit it before your next event! Also, let me know your thoughts in the comments below.